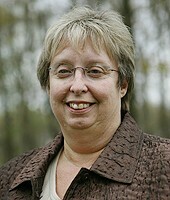 June L. Sides is the Director of Operations for “Our” Blue Ridge Medical Group. 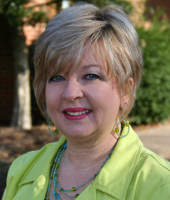 June has earned a Master of Science Degree from UNC Chapel Hill, is a Certified Medical Paractice Executive and a Certified Professional Coder. She travels both cross country and internationally, enjoys gardening and reading. Eva-Jean Hodge is the Practice Administrator for “Our” Blue Ridge Medicine. Eva-Jean has a Bachelor of Science from Western Carolina University. She is a native of Elkin, NC, and spends much of her free time rose gardening, reading and listening to music. 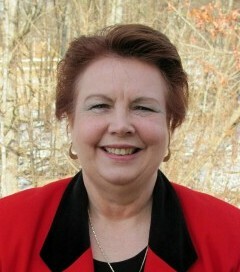 Debra Darnell is the Administrative Assistant for “Our” Blue Ridge Medical Group. Debra lives in a Timberframe home in Elkin, NC with her husband and two sons. She enjoys daily workouts, reading, music and cooking. 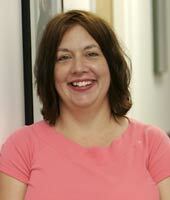 Melissa Davis is the Central Billing Office Manager for “Our” Blue Ridge Medical Group. She is a Certified Procedural Coder and studied Business Administration at Forsyth Tech. She enjoys spending time with her son, going to movies, and playing Play-Station. 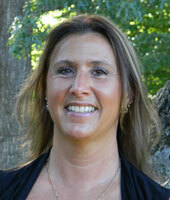 Sherri Leviner is the Sleep Medicine Coordinator for “Our” Blue Ridge Medical Group. She is a Board Certified Polysomnographic Technologist (RPSGT). She currently lives in Forsyth County and enjoys spending time with her daughter, gardening, and visiting Oak Island, NC on the coast.